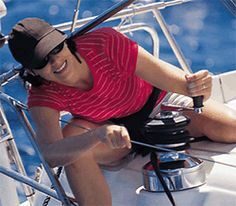 Are you keen to join in with the Club’s sailing events and have a boat but no crew? Or are you a crew with no boat? Either way we may be able to help. By simply completing the appropriate section of the linked form, scan it, and email it to our Sailing Master (sailing@dyc.org.nz). Your details will be added to the page below. This will provide visibility and opportunity for like-minded members to get in touch and enjoy sailing events we have on offer.